Please let me introduce myself, I am Christian DePaula a full time licensed professional realtor. I have been with RE/MAX Select located at 1402 S. Magnolia St. Suite B, Hammond, LA for a year now and could not have found a better or more honorable company for which to work. 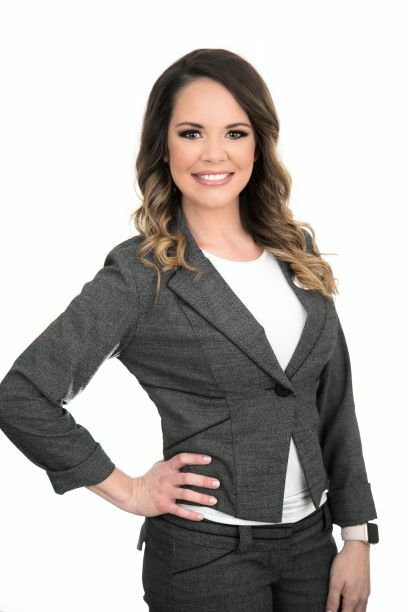 As a Realtor specializing in residential properties, I have always brought abundant energy, creativity, dedication, experience and personal knowledge to my work. You can be assured that I will stay on top of all the details of a deal, to provide a smooth and easy going transaction. The Farmers Market is held in downtown Hammond every Saturday from 8:00 a.m. - 12:00 p.m.
Berryland Campers is one of the most comprehensive RV Camper Dealerships in the United States. Bought a Single Family home in 2017 for approximately $250K in Loranger, LA. Christian was WAY, WAY over the top in trying to help my wife and I relocate to the Hammond, La. area. We were a bit confused about the market and where to even go around here. Christian not only helped us find our perfect place, but she was the driver in the entire process. If I were selling or buying again, I wouldn't waste my time trying to work with any other agent. She would get the call. Period. Disclaimer: Christian is not a relative nor did I know her before this transaction or review. I'll gladly refer to a relative, however! Sold a home in 2017 in Pumpkin Center, Hammond, LA 70403. We decided to sell our property about 2 years ago and signed with another agent. We really didn't have any hits or offers and the contract ran out. A couple of months ago, we decided to try again and signed with Christian. This was by far a better experience than the first. She was willing to go the extra mile to get our property sold. I am happy to report that in a couple of days we will be signing the papers. She was a joy to work with and we could tell she really enjoyed what she was doing. We will definitely be using her in the future. Thanks again, Christian! !